Jen joined Mike Bonacorsi, LLC in 2016. She previously worked in healthcare. Jen is our Operations Manager, responsible for marketing, client relations, and administration. Currently, Jen is working toward obtaining her Series 65 license, which is the first step to becoming part of our Investment Advisor’s team! 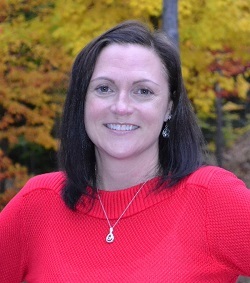 In her spare time, Jen enjoys running, watching Patriots football, and spending time with her family.